Do Apple and Cisco Need Should Cost Analysis? 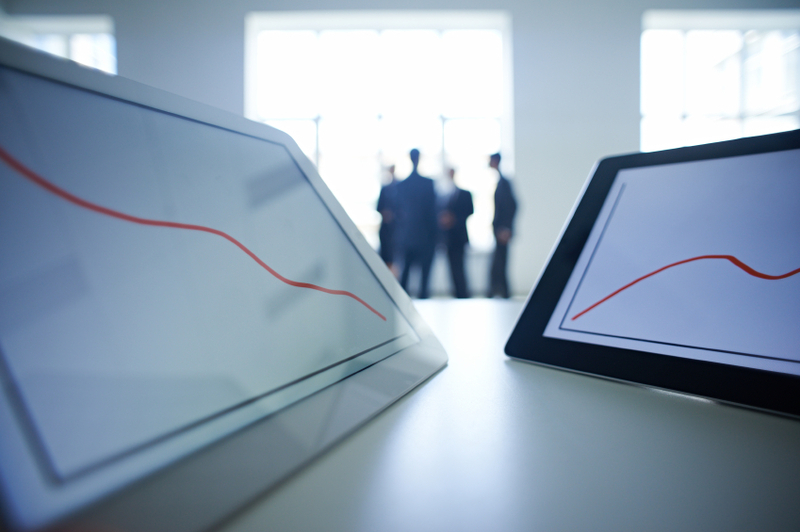 Why do companies like Cisco and Apple use should cost analysis? On the surface, it might seem with all that money and all those loyal customers they can afford to make a few blunders and send out a few exorbitantly high-priced runs. The fact is, they know better. Why Haven’t I Heard of Should Cost Analysis? 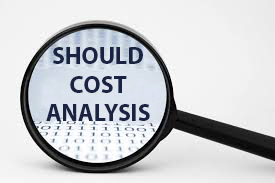 According to the University of Arizona, Tucson, cost analysis is also called cost/benefit analysis, cost effectiveness, as well as other terms, depending on who is writing about it. 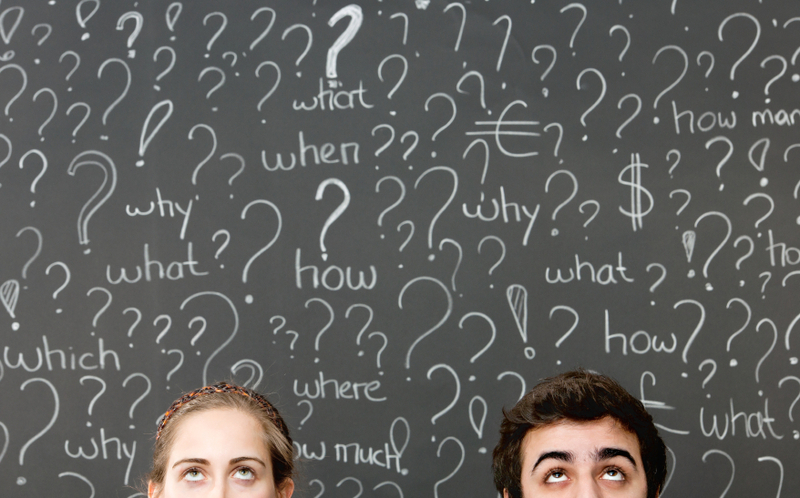 It is no wonder some question, "Why haven’t I ever heard of should cost analysis?" Probably the number one reason someone is not familiar with this analysis is because too few companies avail themselves of the tool. Should cost analysis is a teacher and revealer of unseen things. There's an old saying, Price, Quality, Speed: you can have two. If you want the best price and best quality, it will take longer. If you want the best quality and you want it fast, expect to pay a premium. And if you want the best price delivered fast, expect quality to suffer. Here's a look at these three common situations. US manufacturers lose an estimated $450 billion annually to excess inventory. The best way to reduce inventory write downs is preventing excess in the first place. Here are three tips to help you avoid and deal with excess inventory. 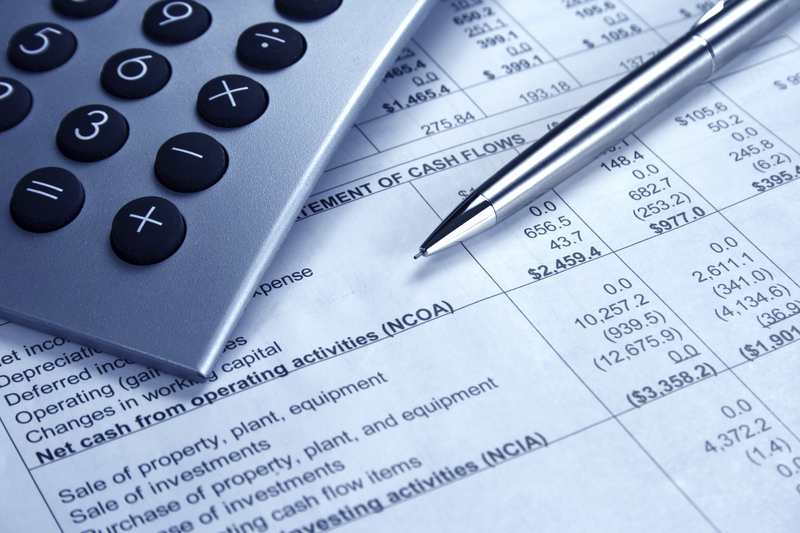 Everyone talks about systems, but how relevant are they to helping you actually cut cost? 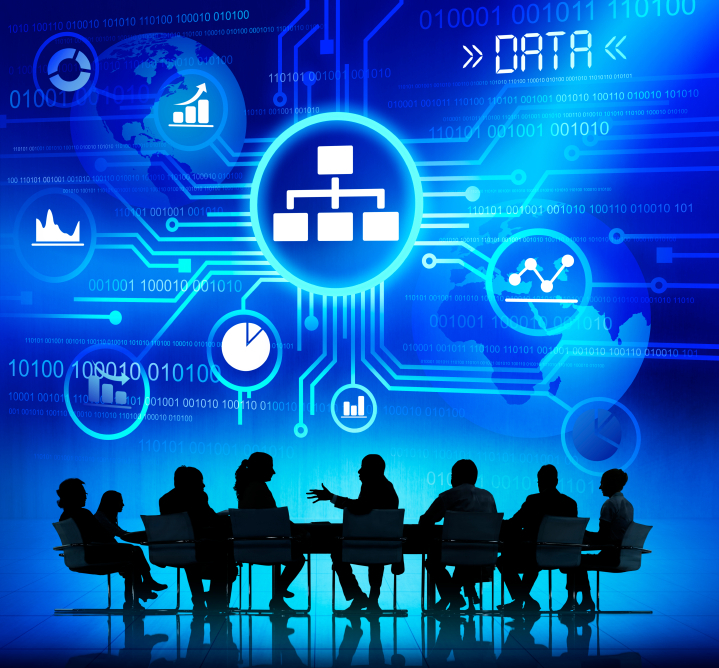 Here are some software-driven systems to look for when choosing a contract manufacturer. 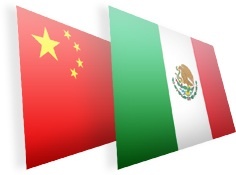 A new Boston Consulting Group (BCG) study titled “The Shifting Economics of Global Manufacturing: An Analysis of the Changing Cost Competitiveness of the World’s Top 25 Export Economies” ranks Mexico as less expensive than China. Even more significantly, it notes that China’s edge in manufacturing cost compared with the U.S. is now less than 5 percent and will continue to shrink as China's Third Plenum reforms are implemented. 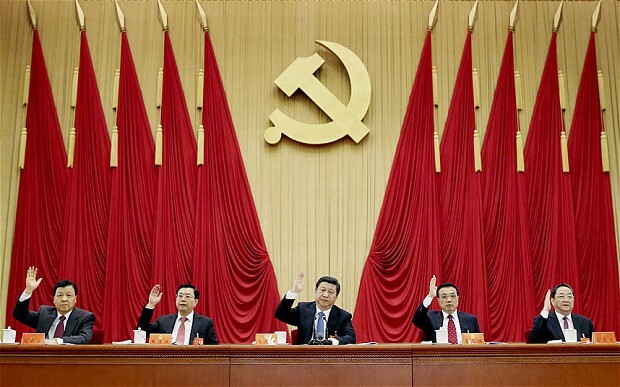 Envisioning a new era for China’s economy, in November 2013 top Chinese leaders held the 3rd Plenary Session of the 18th Committee of the Communist Party of China (the Third Plenum), a four-day meeting to plan China’s future of social and economic reform. The reforms outline sweeping changes that China’s leadership expects to make in the coming decades. Here are 4 reasons why virtually all best-in-class purchasers of electronic contract manufacturing services have moved away from strategic sourcing and now use some version of should cost analysis. There are lots of reasons this approach may not be best for you, but here are factors to consider. 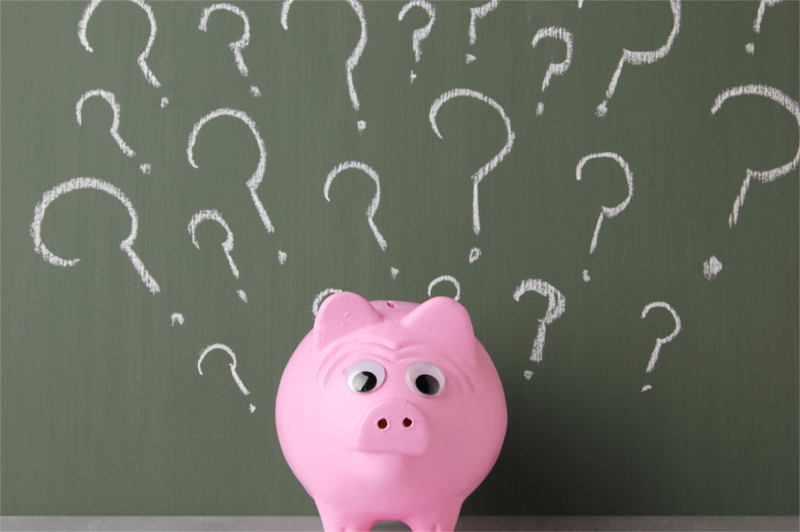 What is Should Cost Analysis? Should cost analysis ("should costing") was developed by the Defense Department to assist procurement officers in determining fair and reasonable pricing and today is embedded in government procurement practices via the Federal Acquisition Regulations (FAR). It was adopted by industry beginning in the 1980's, and today is the dominant technique used by best in class outsourcing companies like Apple and Cisco. 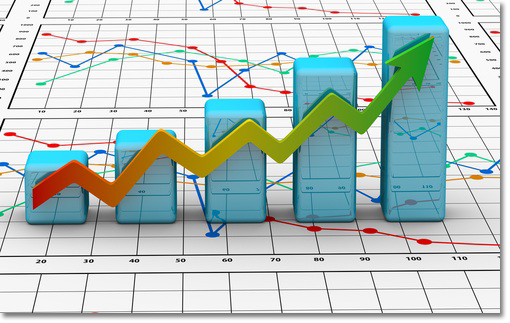 Should cost analysis involves determining what a product should cost based on materials, labor, overhead, and profit margin. What's the Difference Between Margin and Mark-Up? 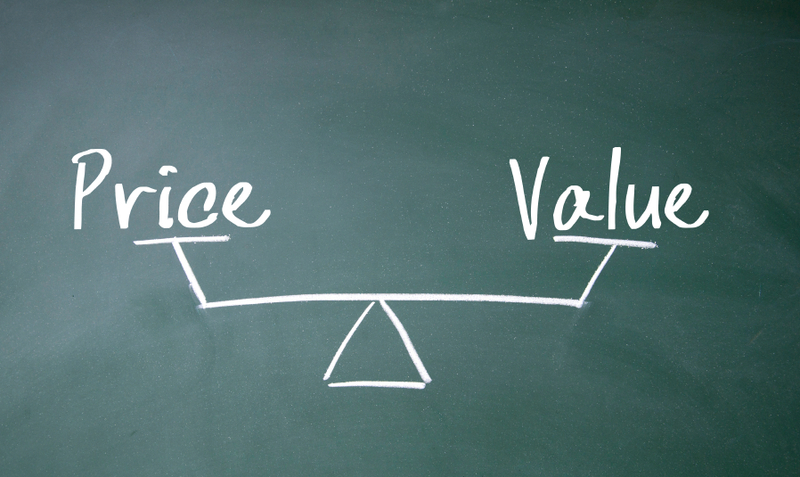 A common confusion in pricing is the difference between mark-up and margin. Here's a quick explanation of both.